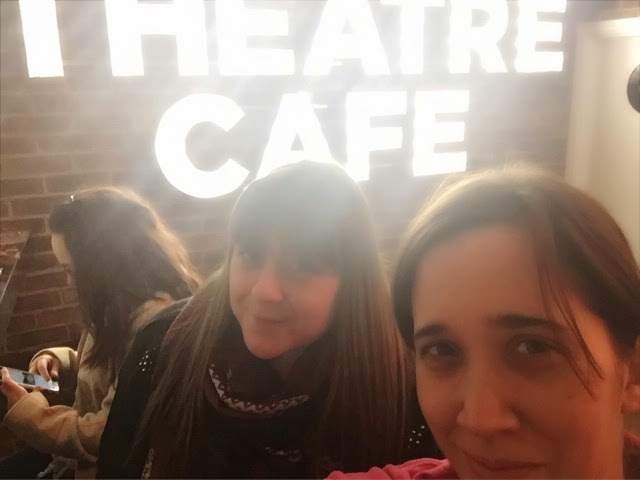 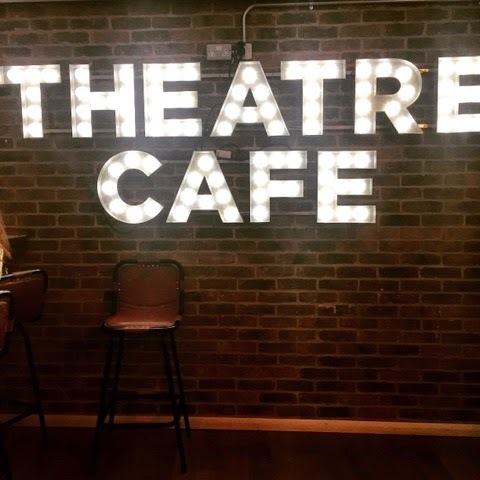 If you love theatre like we do then we definetly recommend a visit to the Theatre Cafe. 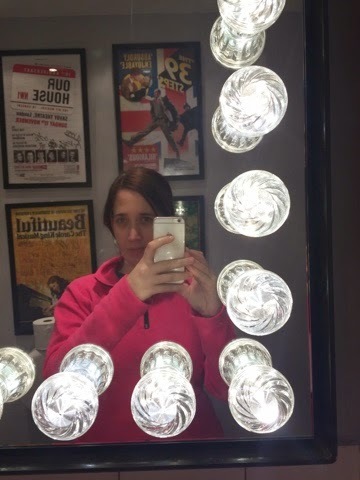 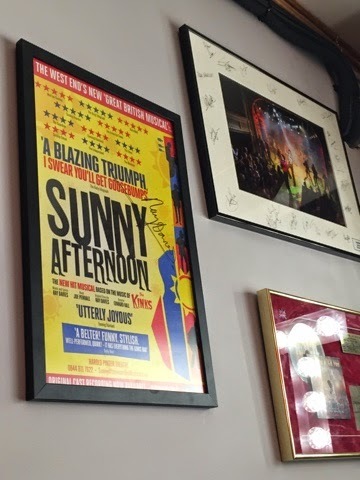 The decor of the cafe is theatre memorabilia and posters which is something lovely to see. 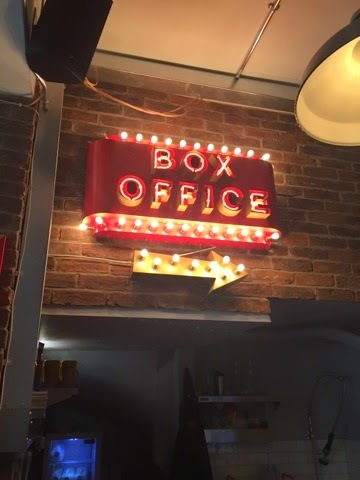 The cafe gives you access on their iPads to book tickets for any of the westend shows whilst having food and drink and listening to soundtracks in the process.